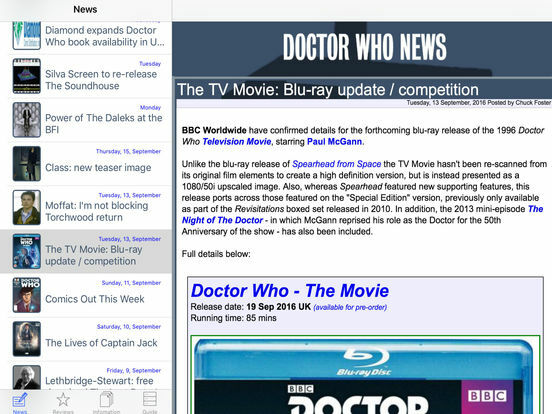 Ad free version of the Doctor Who News App. 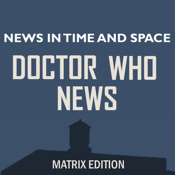 Doctor Who News is the unofficial repository of news about Doctor Who and its spin-off series. 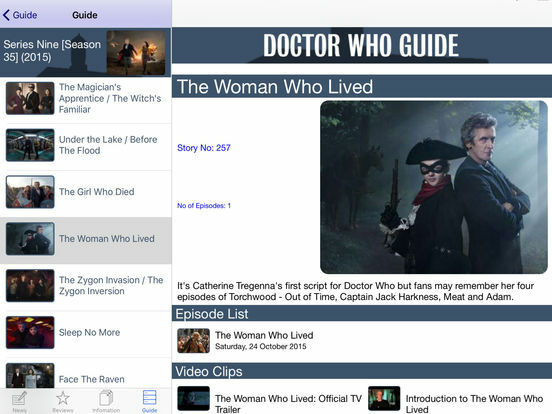 We provide information on news, products and events.